These American made Shaker dining chairs have a calming and reassuring harmony that will fit in with most home or business settings, from the contemporary to the traditional. 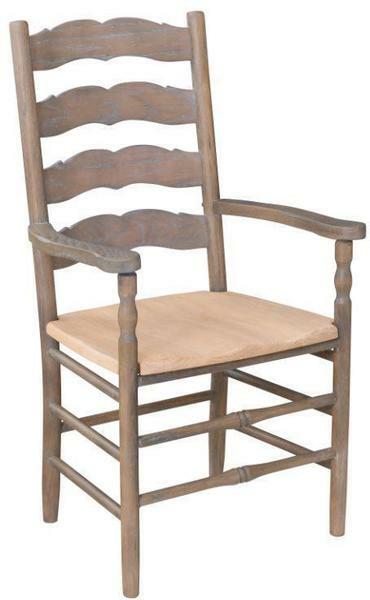 The Amish Country Shaker Dining Chair’s design is simple, comfortable and very sturdy. For further comfort add the option of an upholstered seat to this solid wood handcrafted Shaker furniture. Check out our Shaker furniture collection for furniture for every room.